Creative artist Queenie Liao clearly has a baby that likes to sleep a lot! Here she puts her creativity to work in creating dreamscapes with her baby taking the spotlight. It’s nearly time for the luvvies of Hollywood to congregate at the Dolby Theatre in Los Angeles for the 85th Academy Awards. To celebrate the 85th year, a wonderful poster has been produced by artist Olly Moss. Like the Aliens poster that I posted previously, this one requires a closer look too. Click the image for the full resolution image of the poster. 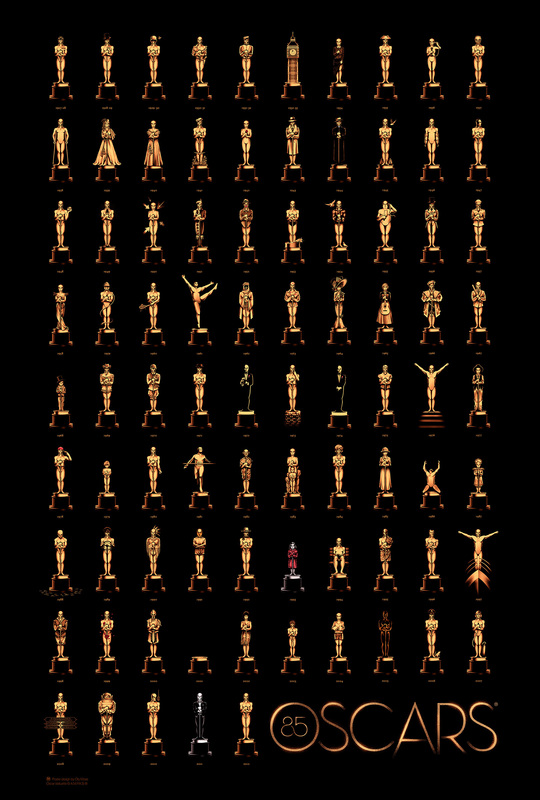 85 statuettes standing to mark the 85 years of the Oscars, each statuette adopting the persona of the film that won the Best Picture Award for that particular year. Quite an achievement with some of them so subtle, you might find it hard to figure out which film it represents. Check out 1988s statuette and be amazed at the subtlety! How many can you get right? Here’s a full list of winners year by year to see how well/badly you did. At first glance this might just look like a rather fuzzy, low-resolution image of a poster for 80s film Aliens. Take a closer look though. Click here to be taken to said closer look. The poster is made up of 10, 126 tiny individual images, each of a scene from the movie. Very cleverly done – but you must click the link to fully appreciate it where you are able to zoom in and explore the poster more clearly. As an indcator of how big this image is, it is 8127 x 12302 and 100 megapixels. I was directed to this blog recently to have a look at this guys illustration and animation work. Lots of very impressive work to be seen…I implore you to look at it!! Here’s a novel way to celebrate books on World Book Day (1st March 2012). 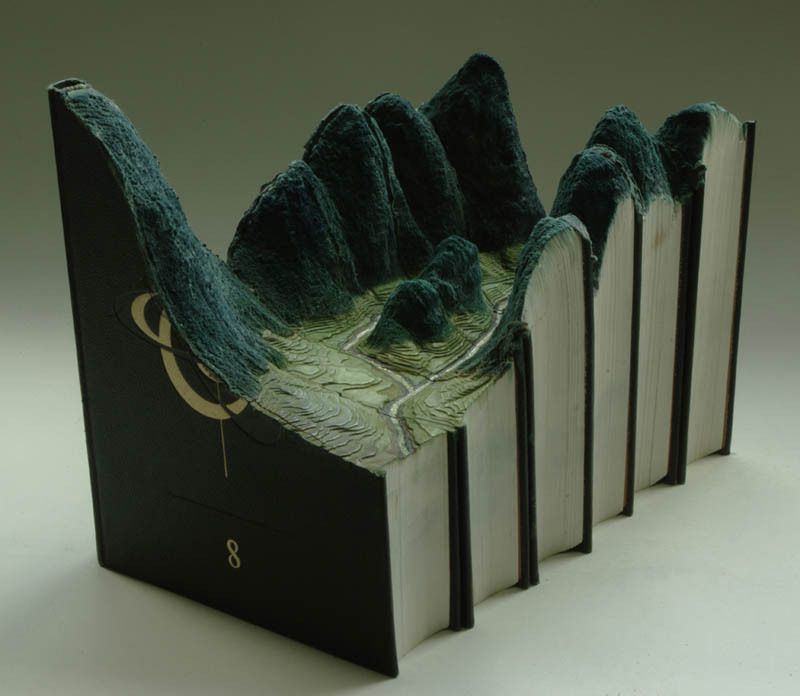 Artist, Guy Laramee, carves intricate scenes out of stacked up hardbacks. 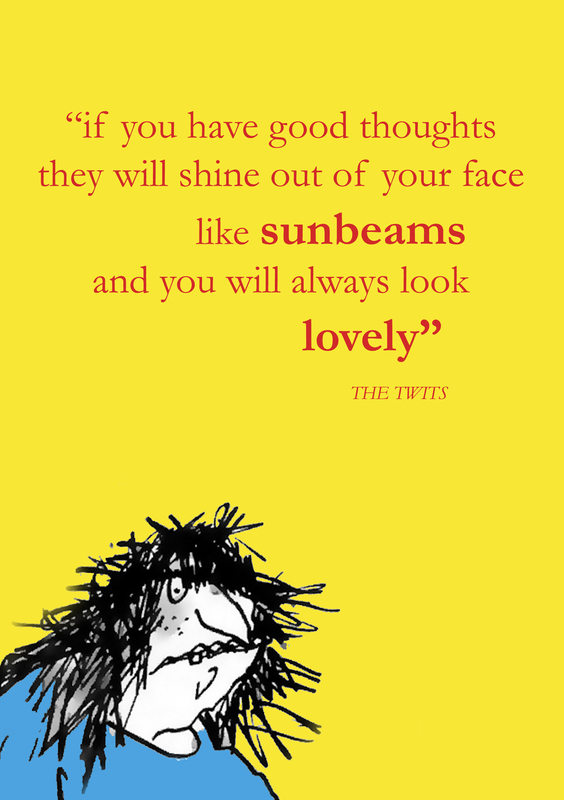 Not quite celebrating the written word but anything that brings attention to books on World Book Day is a good thing. The level of detail in these works is quite something. I particularly like the mountainous scenes that are reminiscent of Chinese paddy-fields; I just hope they weren’t first editions!! 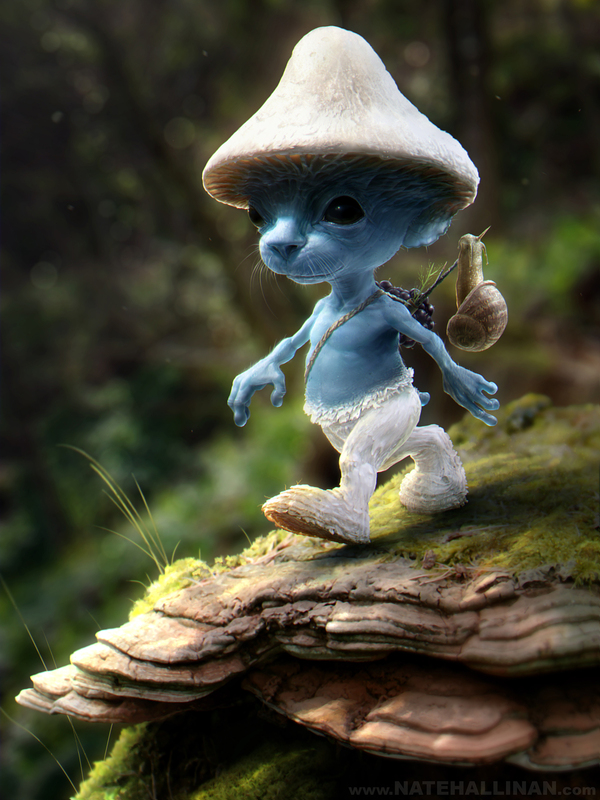 Ok not really a real discovery but I wanted to share this brilliant digital art of what a real Smurf might look like.